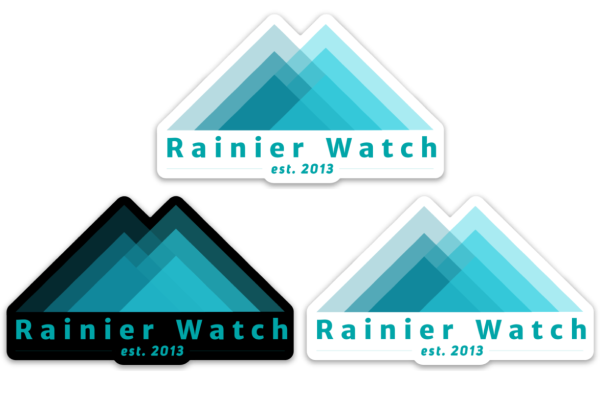 Here’s the original Original RW swag. 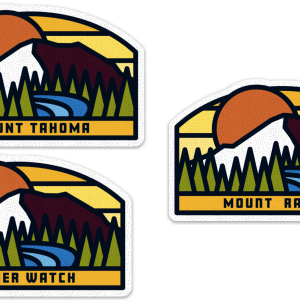 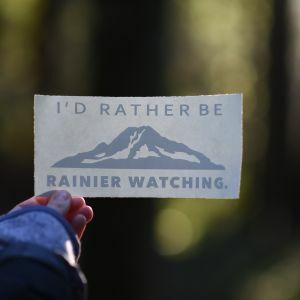 Get a 3 pack of stickers to cover your car, yakima ski rack, or nalgene! 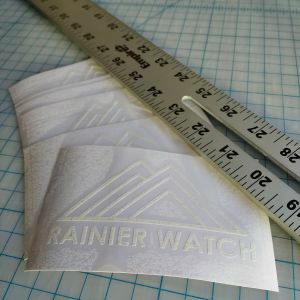 Stickers are made from a durable vinyl with a laminate that protects from scratching, rain and sunlight.